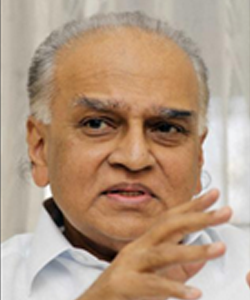 The Sakthi Group founded in 1921 is a reflection of the vision of Dr.N. 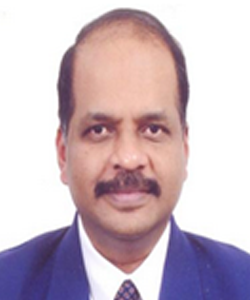 Mahalingam, Chairman of the Sakthi Group, Coimbatore and a Padmabhushan Awardee. Today it is a 1.2 billion US$ Industrial Conglomerate and one of the fastest growing business groups in South India. The Sakthi Group has a strong market presence in a number of Industrial Domains with a host of group companies, institutions, trusts and foundations operating under its umbrella. These organizations have been playing a significant role in shaping the economic and social development of South India. The turnover has crossed over Rs.4000 crore and more than 10,000 people are working in the group. 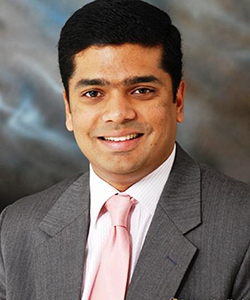 Spreading its wings into a diverse number of Industrial, Economic and Social realms the Sakthi Group has been succeeding in its efforts to ‘create and hone value’ through its products, services and initiatives.